Roof Replacement - Cornerstone Roofing, Inc.
Our Re-Roof Division specializes in the replacement of Steep Slope roofs with Cedar Shake (Wood Shingles) and Composition (Asphalt Shingles) on Residential and Commercial projects (schools, churches, condominium buildings, apartment and townhome complexes, etc.). We can replace skylights, gutters, chimney flashing, and more in conjunction with your Re-Roofing project. WHAT SHOULD I EXPECT IN A RE-ROOF Bid from start to finish? with the customer to get a better understanding of their needs and concerns and what they are looking for. and sometimes the attic to determine the scope of work needed (the type and number of layers of existing roofing, type of sheathing, etc.). and photos of the roof and other related components (skylights, chimneys, gutters, venting, etc.) and any other concerns such as the access for delivery trucks and dumpster, and the surrounding landscaping. of the entire roof and related components. for the project that clearly communicates the work we are proposing to do and the materials we are proposing to use, usually with a few options for the type of shingles and any other items (skylights, gutters, etc.). with the customer to answer any questions they may have and sometimes revise the proposal as needed. the customer and help them decide on the various options for their project. Show them shingle/ color samples if needed/ desired. and/ or receive the signed proposal and deposit. with our Production team the details of the project and the work to be done. “A first class operation from beginning to end. I was quite impressed with everyone from Dave (customer contact, estimator), to the roofing crew, to Juan (final detail work, final inspection & cleanup). Each performed his job with professionalism, and demonstrated competence and attention to detail. Dave reviewed aerial photographs of my house prior to our appointment and had prepared an annotated plan view schematic of my roof – complete with notes about the size and location of skylights, vents, etc. – and a detailed cost estimate. 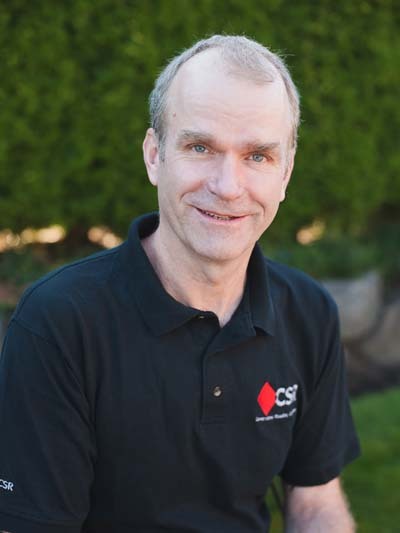 Although now an estimator and customer contact, he had been a roofer for 15 years or so – so is very knowledgeable. He had sample tiles, underlayment fabrics, etc. with him and used these items to highlight the differences in products, describe how Cornerstone would perform the work, how long the work would take, etc. He didn’t try to “hard sell” or push the expensive stuff – saying that the PRO or Premium shingles were likely all that I’d need. He indicated that, for the time being, my roof is fine – that it should be good for few more years. A few days later he provided a detailed competitive estimate complete with photos of the roof and notes about the work. The roofers arrived at the job site each day on time, beavered away into late in the day to quickly remove my old roof and install a new one, and ensured that the job site was tidy after each day’s work. After the roofers were finished, Juan (another “ex-roofer”) arrived to perform any needed ‘detail’ work (trim flashings, etc. ), ensure that the site was tidy, and perform a final inspection of the roof with me in tow – to ensure that I was completely satisfied with the materials and work. Highly recommended.” – Angie’s List Review. 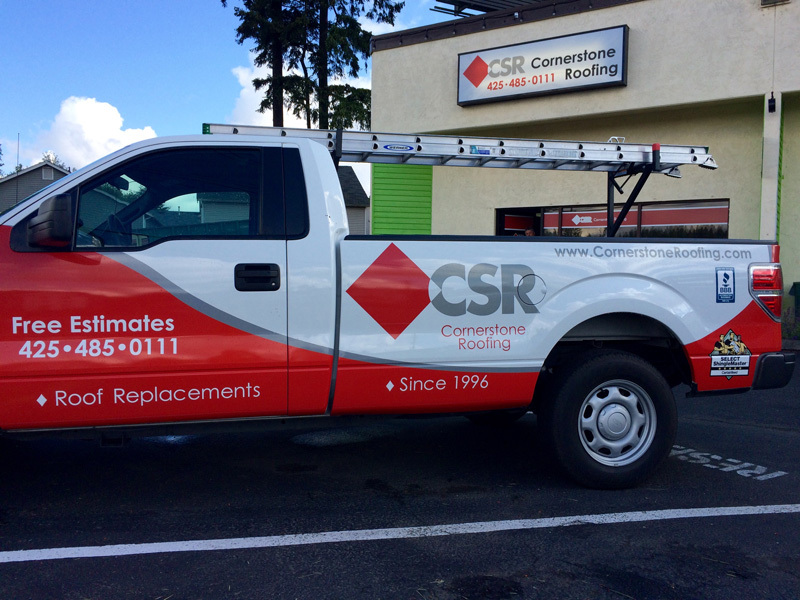 Our Estimators will arrive at your home in a Cornerstone Roofing truck to inspect, measure, and bid your roof. 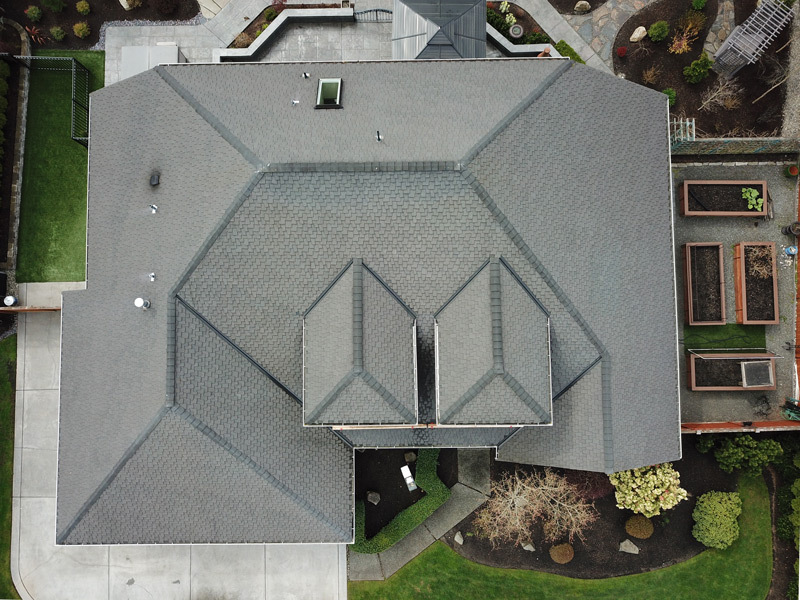 We are happy to schedule a convenient appointment time that works well for you, or we can measure your roof at our first available opening with a courtesy call beforehand and with your permission. With a signed Re-Roof Contract, Cornerstone Roofing offers a free temporary tarp or repair service to tie you over until your Re-Roofing project can be completed. 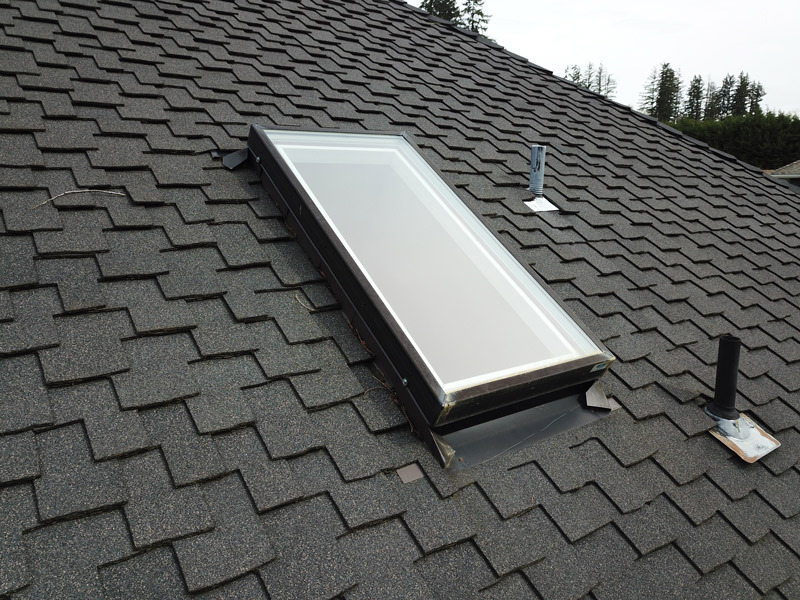 At Cornerstone Roofing, we are experienced in the installation, maintenance, and repair of a variety of skylight styles and flashing, both curb and deck mounted applications. 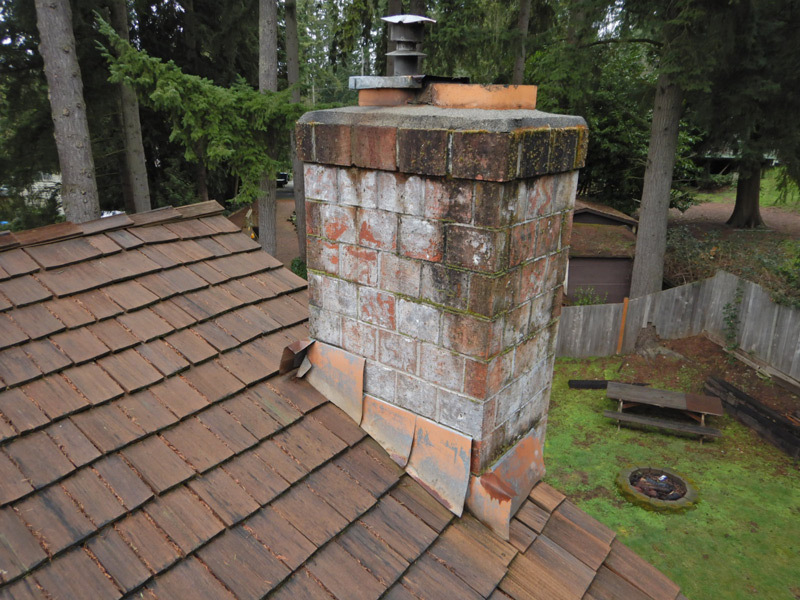 Cornerstone Roofing will visually inspect your chimney and recommend any needed improvements. 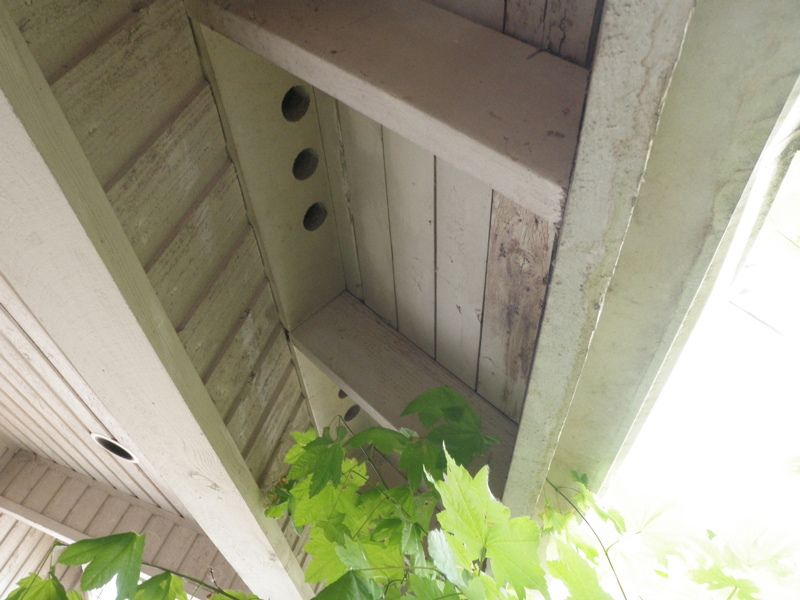 Counter-flashings should be inspected and replaced on average every 30-40 years. Your masonry chimney should be kept clean of moss and algae and sealed to eliminate water intrusion into the attic space. Cornerstone Roofing is an expert in both residential and commercial gutter installation and can service all your gutter needs. 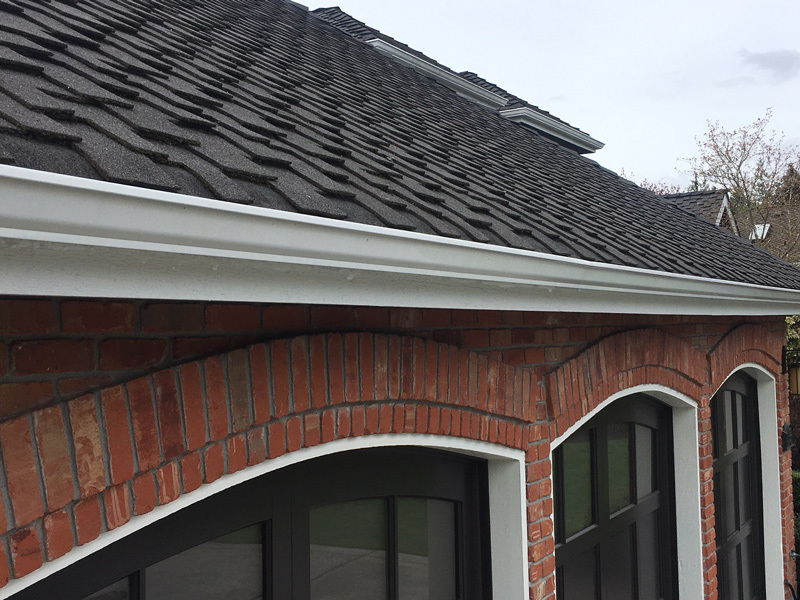 Our trained gutter installers are experienced in the proper installation of all gutter applications. We have extensive carpentry experience for the needs of your home. From rafters to eaves, Cornerstone Roofing is your single-source contractor. You may extend your Workmanship Warranty from 10 years to 25 years with CertainTeed’s 5-Star SureStart PLUS Extended Warranty Protection or Owens Corning’s Preferred Protection Warranty. With your new roof, you will receive Cornerstone Roofing’s 10 year Workmanship Warranty, which covers you against leaks and repairs related to our roofing workmanship. Replacement coverage of both labor and material is non-prorated for the entire length of the CertainTeed 5-Star SureStart PLUS Extended Warranty. With a CertainTeed 5-Star SureStart PLUS Warranty, our Workmanship Warranty extends from 10 years to 25 years and is fully backed by the manufacturer. The CertainTeed 5-Star SureStart PLUS extended warranty coverage is transferable to the first owner for 15 years from the date of the roofing installation. And we have been in business since 1996 and a SELECT ShingleMaster since 2006 (exceeds the 5 year requirement). We offer No Payments and No Interest for 6 or 12 months (On Approval of Credit). 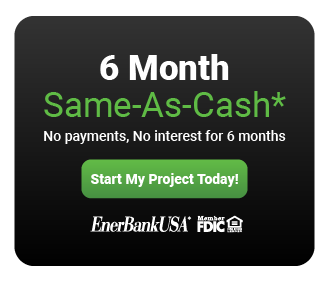 Ask your estimator for information on the three ways to apply for the Same-As-Cash Loans (mobile app, phone, online). 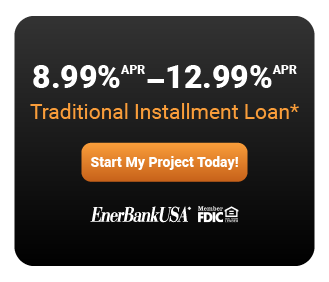 We offer Traditional Fixed Rate Installment Loans from 1 – 12 years (On Approval of Credit). 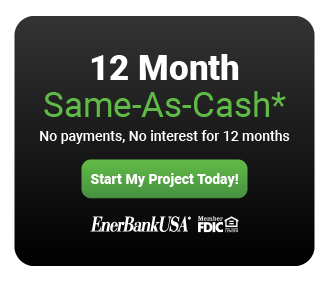 Ask your estimator about the three ways to apply for this loan option (mobile app, phone, online). 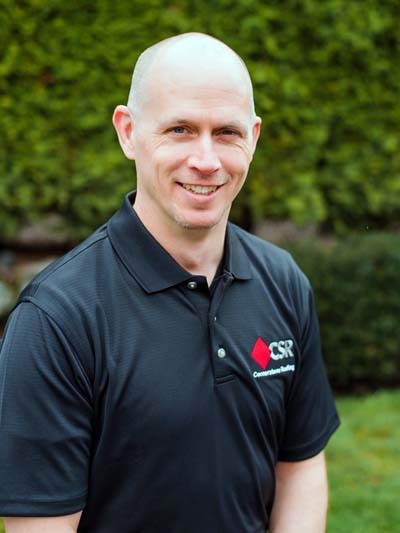 For more than 20-years, Cornerstone Roofing has specialized in providing complete Re-Roof installations in King and Snohomish Counties. Installation of a variety of composition and cedar roofing systems (see our Gallery for examples of our work). Replacement or repair of skylights, gutters, and masonry chimney flashing. Our Production Coordinator Kristy will schedule your Re-Roofing project with you. You will receive a Pre-Job Letter introducing you to our Operations Manager Craig. 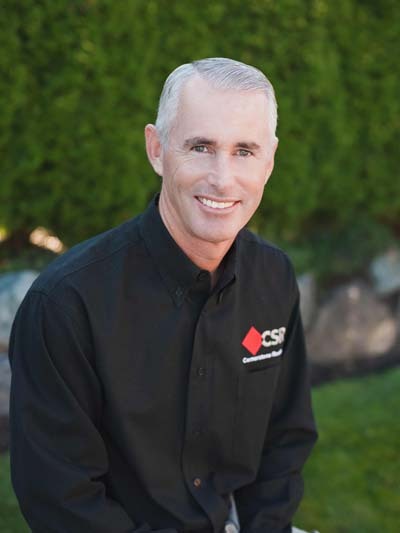 Craig and our Production team are responsible for your roofing project from start to finish. If you have any questions throughout the Re-Roofing process, please do not hesitate to contact Craig or Kristy who will be happy to help! Cornerstone Roofing’s crews work year round in all weather conditions, with the exception of snow due to safety. Protecting your home is our number one priority and our certified crews are cautious on when tear off can occur. Your old roofing is removed in sections and properly protected in the event of a weather change. Lead times in the summer months can be as much as three months. Plan ahead to get on the schedule during these times. Can You Roof in the Rain? We need dry weather for removing your roof. In many cases, the installation of the roof system can happen in inclement weather. 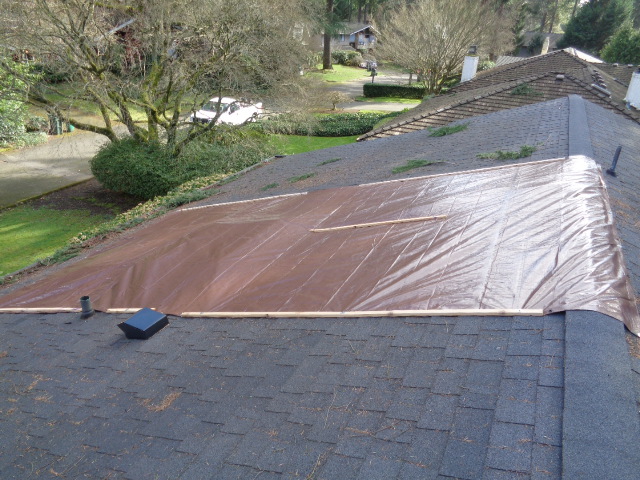 If you are on our schedule and develop a leak, we offer a free temporary tarp or roof repair to tie you over until your roof is replaced.